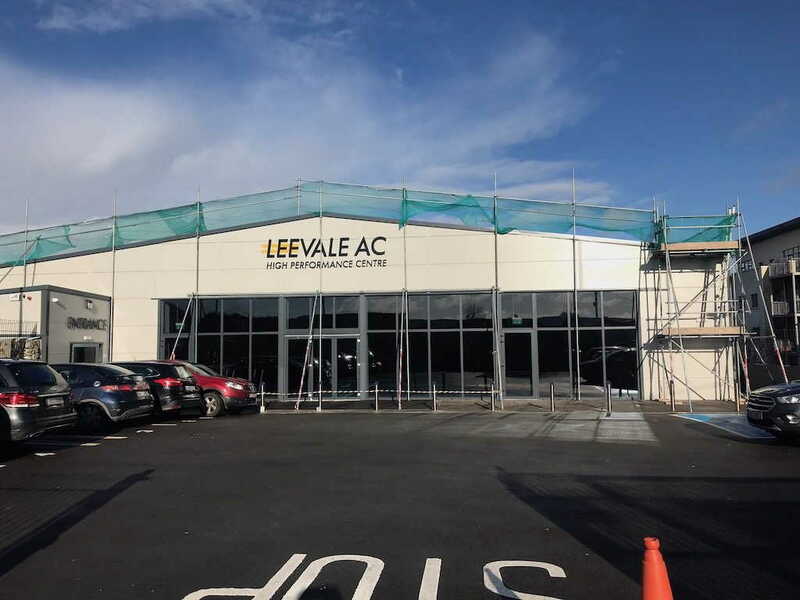 Phase 2; the re-roofing of the Leevale High Performance Centre will commence in the coming days. As a result there will be limited access to the facility for the next two weeks. From Friday 23rd November the car park will not be available until the project is complete. Cars must park on the street and access to the centre will only be via the pedestrian gate for the duration of the works. 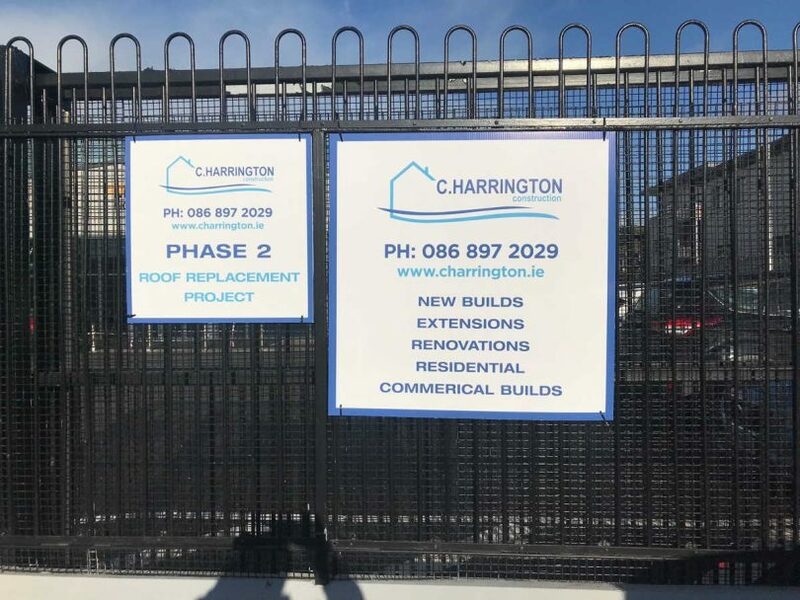 Security fences will be erected to make a safe walkway from the pedestrian gate to the main entrance door. Commencing on 26th November and for the duration of the project, the Centre will be closed Monday – Friday, 7am – 6pm . Evening & weekend training sessions can proceed as normal. NOTE: Cars parked on the street must be parked legally and cannot obstruct traffic or pedestrians.